Android undelete software restores deleted or lost data from android technology based devices such as android based tablet PC, mobile phone and other android devices. 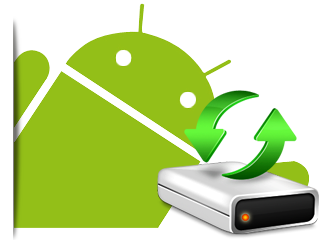 Android data recovery program easily retrieves photos, MP3/MP4 songs, documents and other precious data from android technology based devices. There are numerous reasons due to which many people loss their crucial data from android device such as virus/worm attack, media read error, power surge, accidental format, logically corrupted media and many other reasons. Software will help you to get back your lost data from corrupted or accidentally formatted android device. 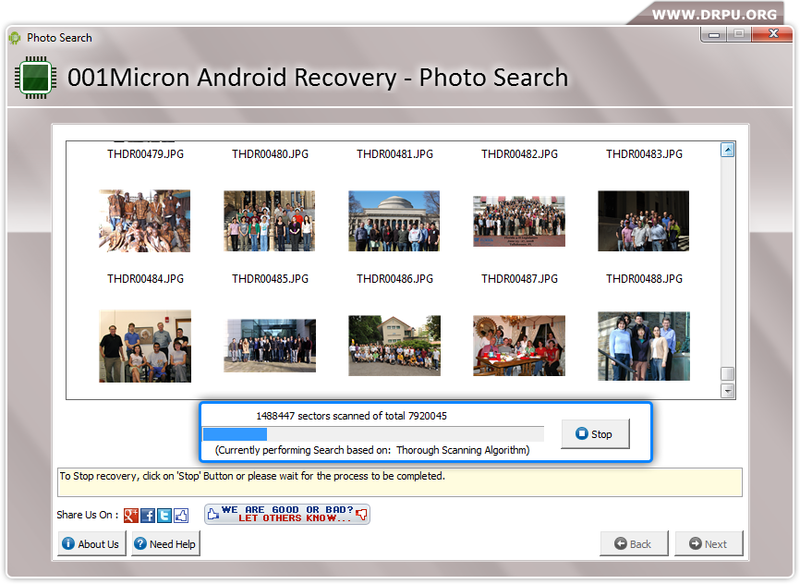 » Restores lost data (Text documents, images, songs etc) from android technology based devices. » Android recovery apps quickly scans your android device and recovers all lost or deleted files and folders using advanced disk scanning algorithm. » Program recovers your lost data saved in different extensions including Mov, MP4, MPG, JPG, TIF, PNG, XLS, XLSX, DOC, DOCX , ZIP, TGZ etc.